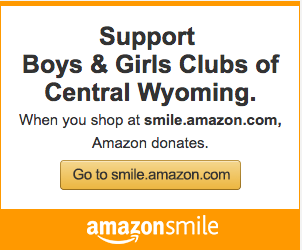 Thank you for your interest in supporting Boys & Girls Clubs of Central Wyoming. There are many ways you can support BGCCW to ensure that Clubs and programs remain accessible and affordable to the families who need us most, today and for years to come. Visit bgccwlegacy.org for more information on Planned Giving. Donations to the Boys & Girls Clubs provides over 100,000 snacks and meals, trained staff, and a safe place for kids that need us most. Every donation big or small is put to work in our Clubs. We accept in-kind donations for use in our Clubs, or for the many fundraisers we host throughout the year. Support youth through one or several of our year-round events. Give the gift that ensures sustainable funding and support of essential programs for years to come. Boys & Girls Clubs of Central Wyoming does not share its donor list, including email addresses, with other organizations or individuals, with the exception of annual report listings by giving category. However, we respectfully acknowledge the wishes of some donors to be listed anonymously. We welcome unrestricted gifts, but also respect the wishes of some donors to restrict gifts to support specific program areas or Club branches. Questions? 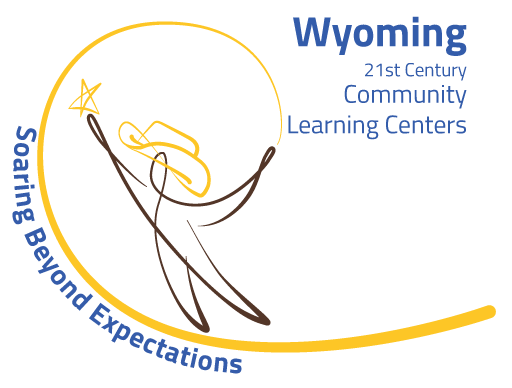 If you experience any difficulties or have any questions about giving, please contact our development office at 307-235-4079 or admin@bgccw.org.